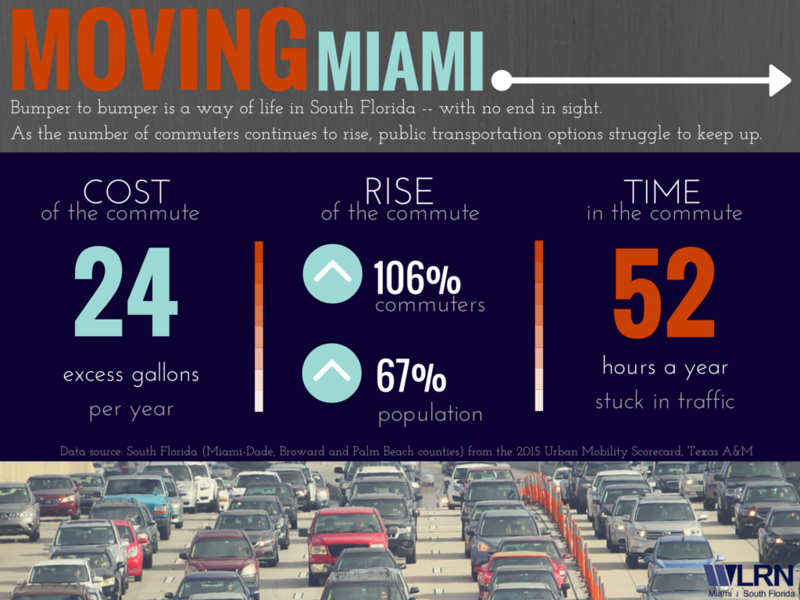 The Miami-Dade County Commission District 5 seat has not been open for 20 years. 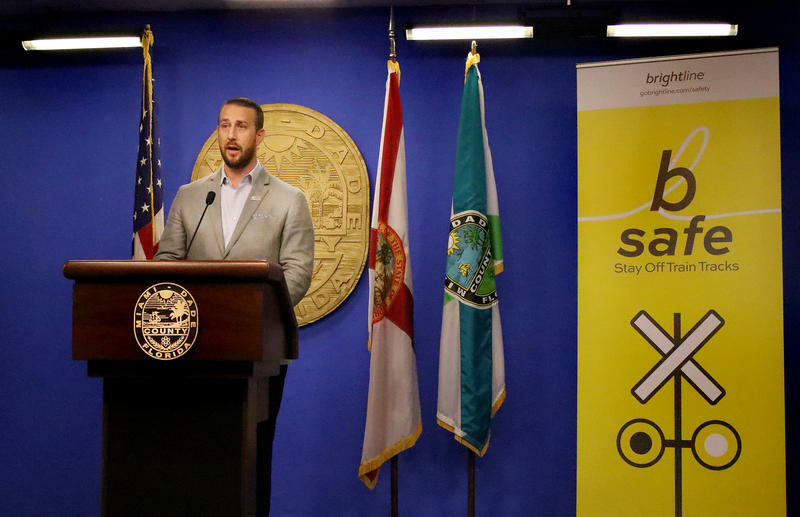 Former Commissioner Bruno Barreiro resigned earlier this year to run for Congress, causing the need for a special election. 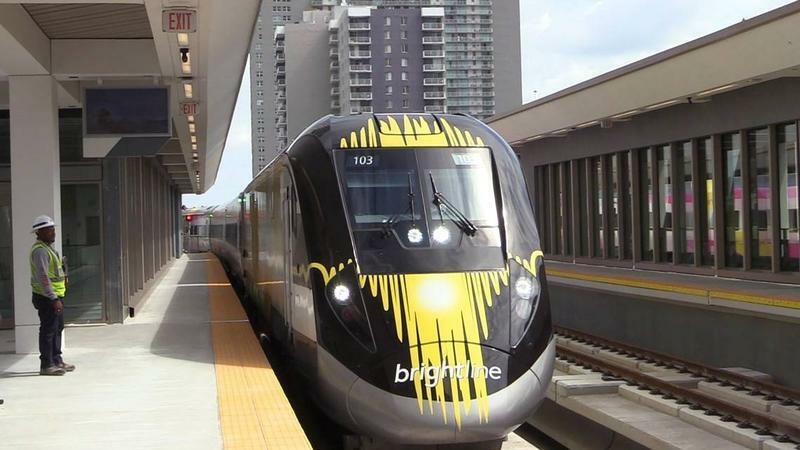 Brightline train tests began Wednesday morning for the Miami-to-Fort Lauderdale route, at the same time as Miami-Dade County and Brightline officials were meeting in downtown Miami to discuss rail safety measures. 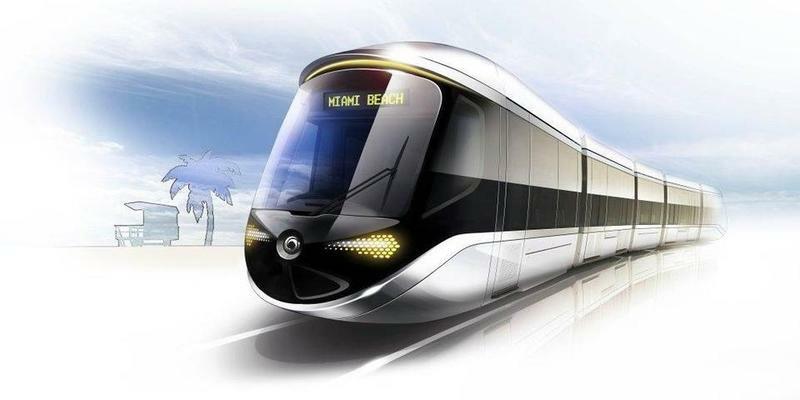 Miami Beach commissioners voted unanimously Wednesday to temporarily stop the fast-tracked light rail project that would lay down tracks on South Beach’s streets. 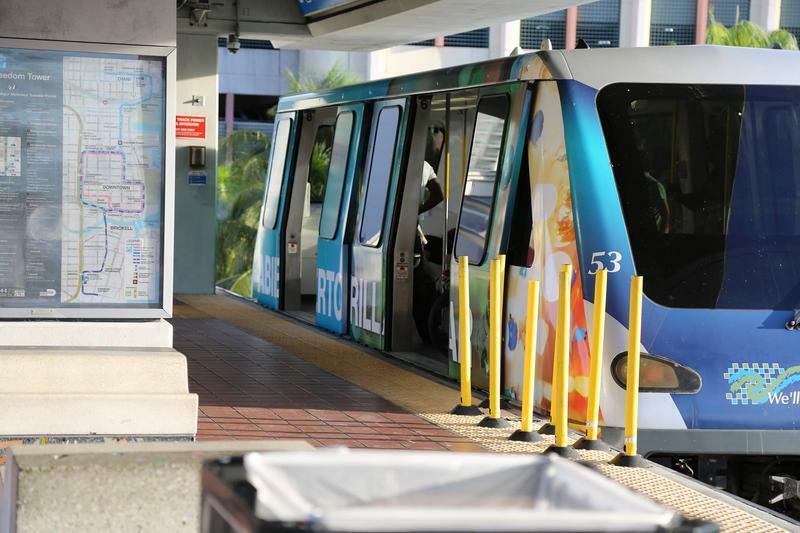 The light rail or “modern streetcar” line, a centerpiece issue in Mayor Philip Levine’s second term, is now on hold after commissioners agreed to wait for Miami-Dade County commissioners to make a binding commitment to building a connection across Biscayne Bay, including a funding plan. 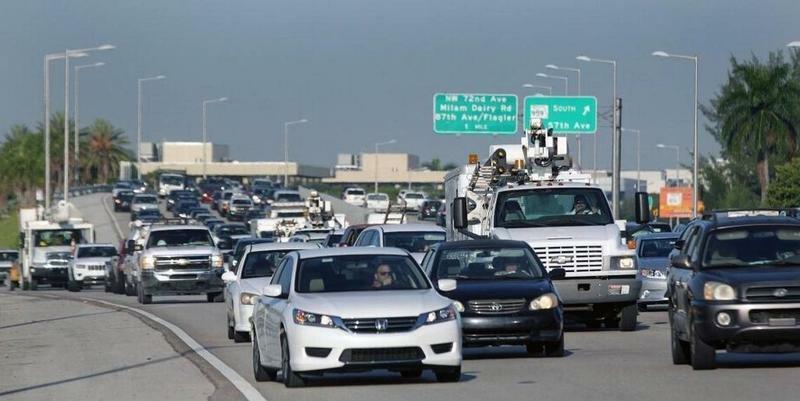 A final contract for the project would also have to be approved by voters. 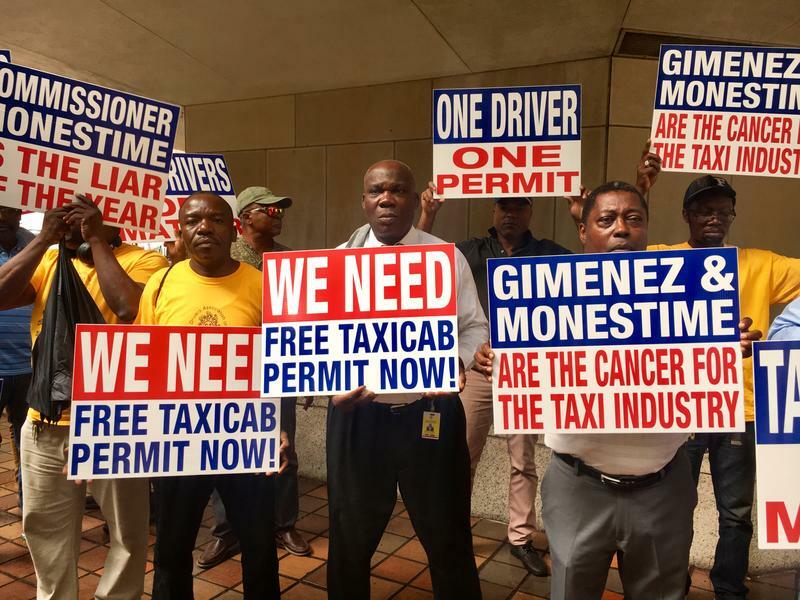 Miami-Dade County taxi drivers protested Tuesday outside Government Center Station in Downtown Miami, for equal rights as they compete with new ride-sharing services like Uber and Lyft. 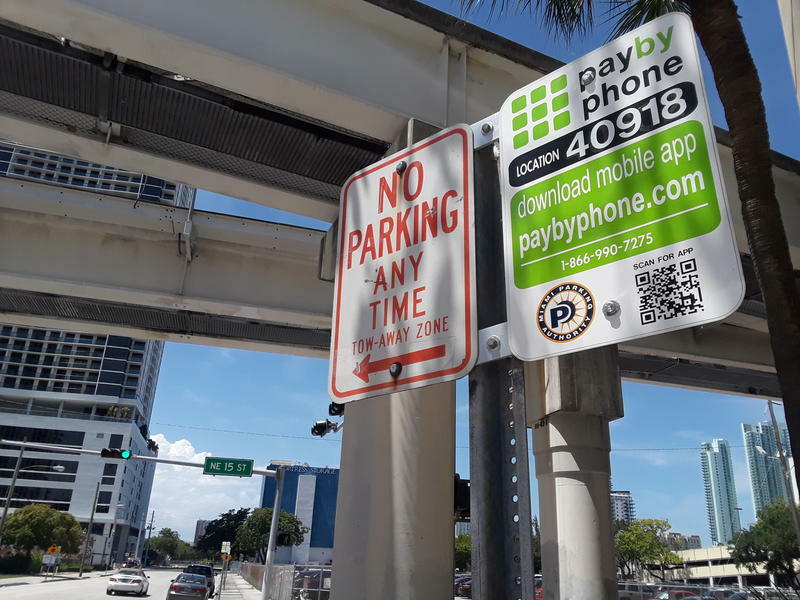 Since companies like Uber and Lyft started legal operations in Miami-Dade County last May, cabbies have struggled to keep up with what they call cheaper and more unregulated competition. 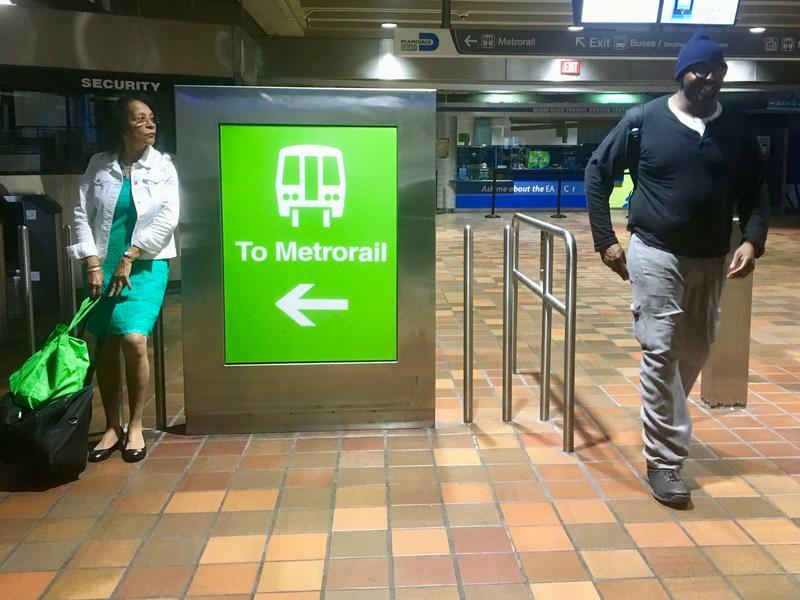 “Since Uber came to Miami-Dade County we lost everything,” Jean Jules, a single father of two and taxicab driver in Miami, said. Do you remember the newer version of The Italian Job with Mark Wahlberg? A team of glorified thieves is trying to steal back a couple million in gold bricks. 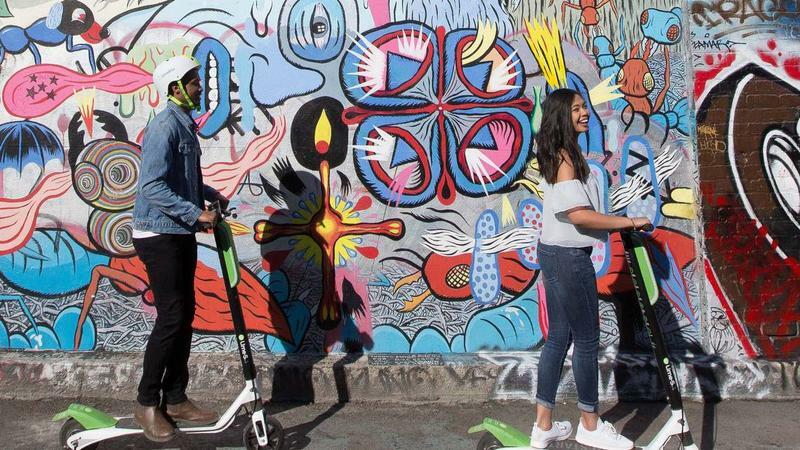 Their escape in a fleet of mini coopers hinges on their computer wiz’s ability to hack into the city’s traffic control center and make sure their route is free, and their pursuers get stuck in traffic. 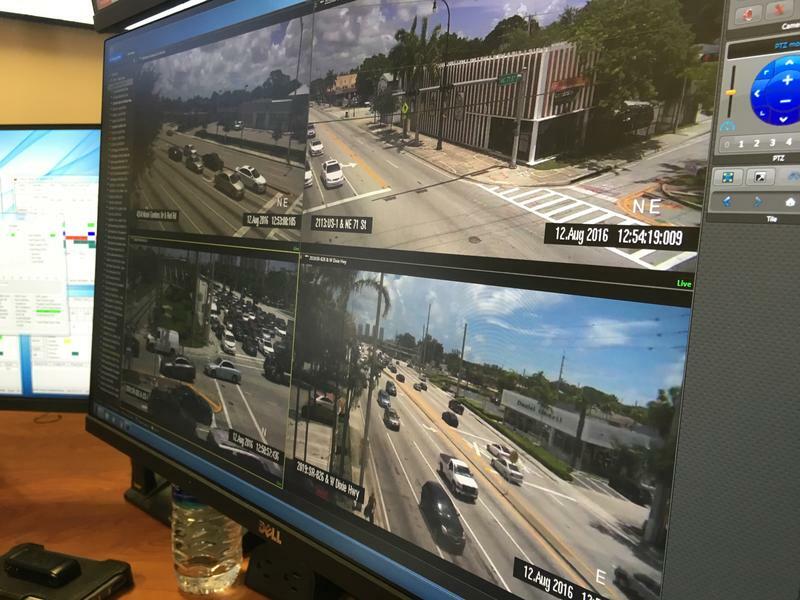 Well that traffic puppeteer possibility is now a reality in Miami-Dade County, which for the first time has a centralized system to view intersections and change lights with the few clicks on the computer. Gov. 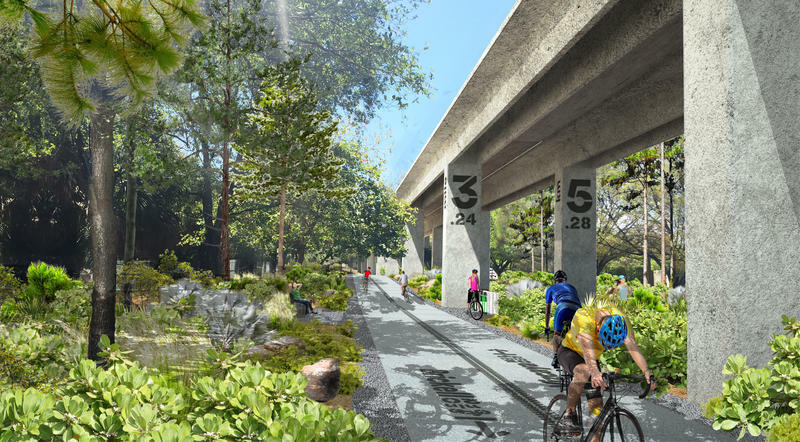 Rick Scott's nearly half-billion dollars in budget vetoes this week included $2 million for the Underline, a park and bike and walking path planned for the space under the Metrorail tracks from Dadeland to Brickell. That’s not deterring advocates of the park, though. 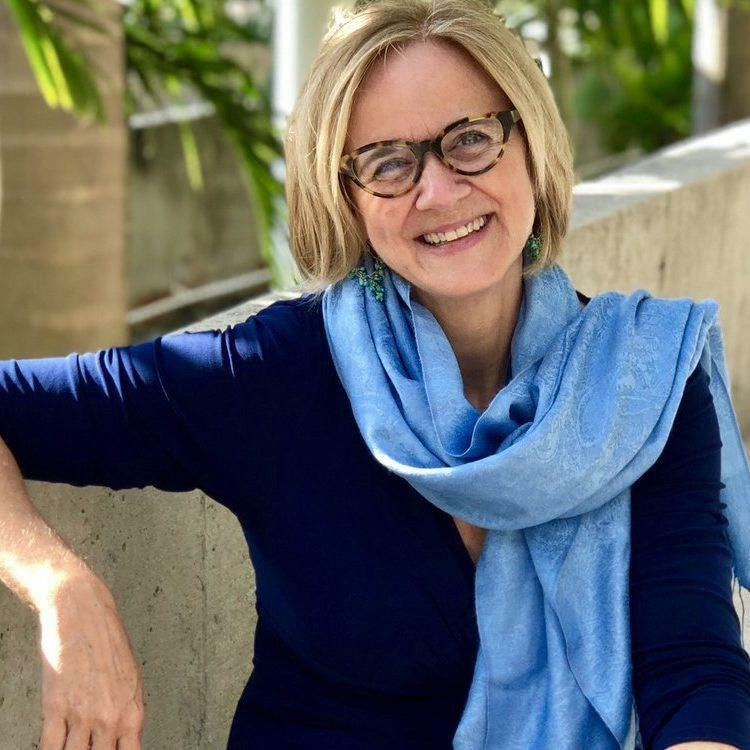 Nearly 200 people turned out last night to weigh in on preliminary designs for the park at a community meeting in Coconut Grove.